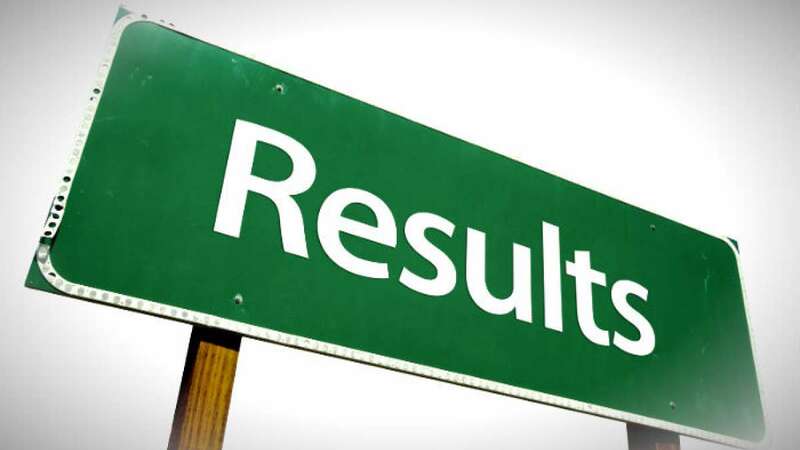 New Delhi : BPSC Prelims Exam Result 2018: Bihar Public Service Commission (BPSC) to be announced the result of BPSC Prelims Exam 2018 soon on its official website, bpsc.bih.nic.in. Bihar Public Service Commission had already released the BPSC Prelims Answer Key on December 27, 2018. Candidates who had appeared in BPSC Prelims exam 2018 can check their result on its official website, once released. Bihar Civil Service Main Exam admit card is expected to release in the month of February or March 2019. The candidates should keep a track on the official website of BPSC for latest updates and 64th bpsc prelims result. BPSC had conducted the 64th Civil Service Exam on December 16,2018 between 12.00 pm to 2.00 pm at the 808 exam centres spread over 35 districts of the Bihar State. Around 5 lakh candidates appeared in the exam.